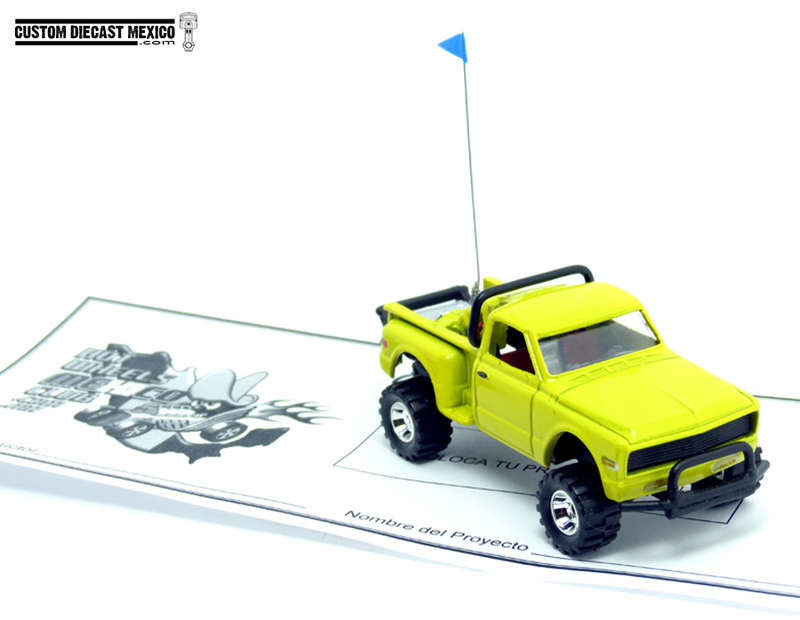 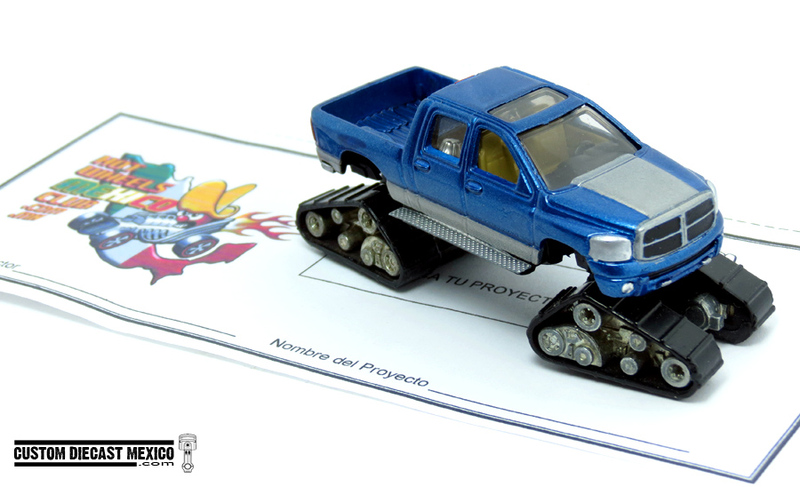 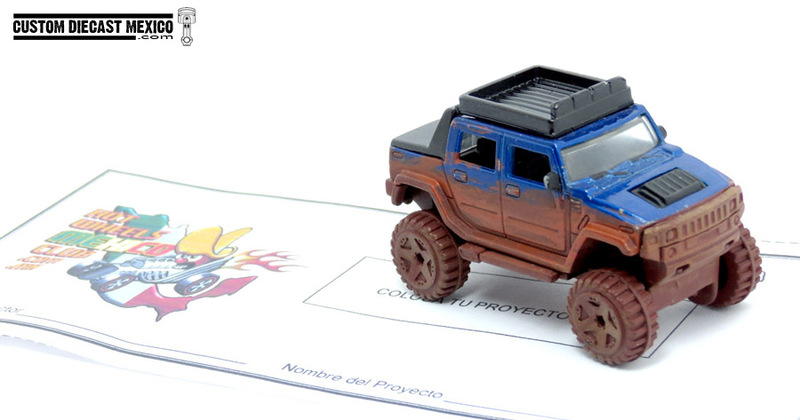 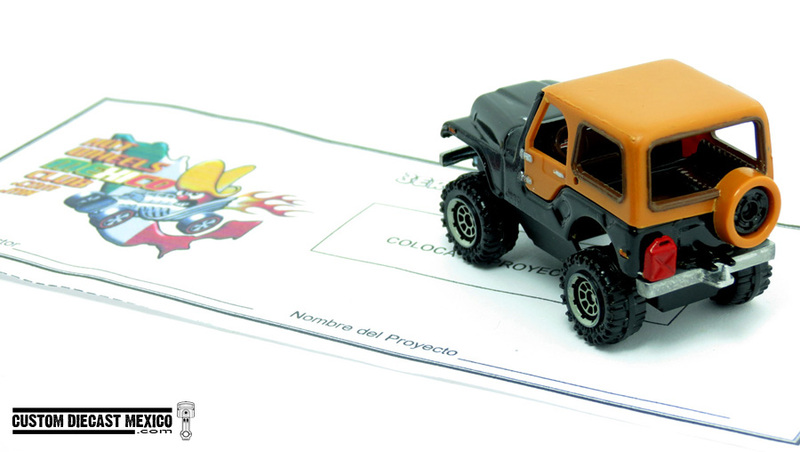 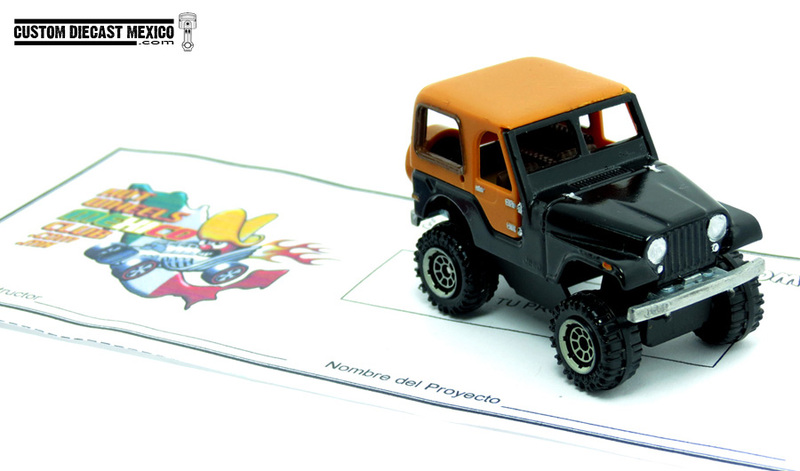 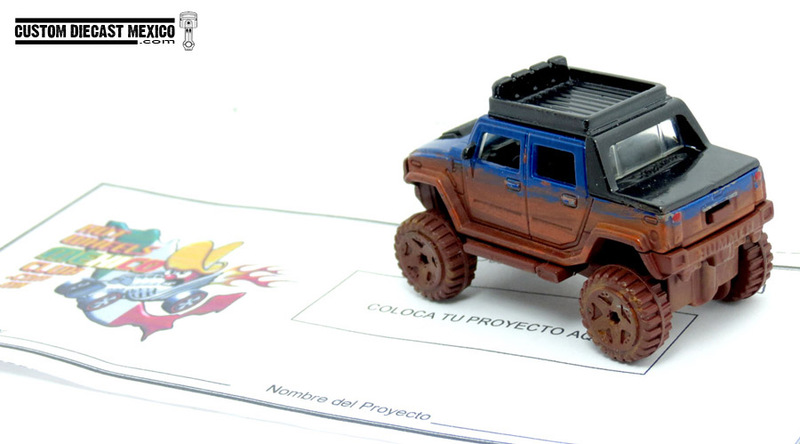 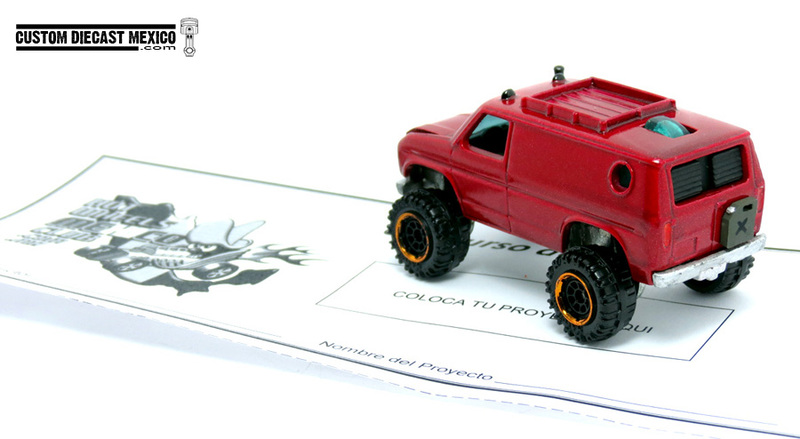 Para este mes de Agosto el concurso del HWMC tuvo como tema el construir vehículos off-road, como siempre se presentaron customs de gran calidad e ideas excelentes. 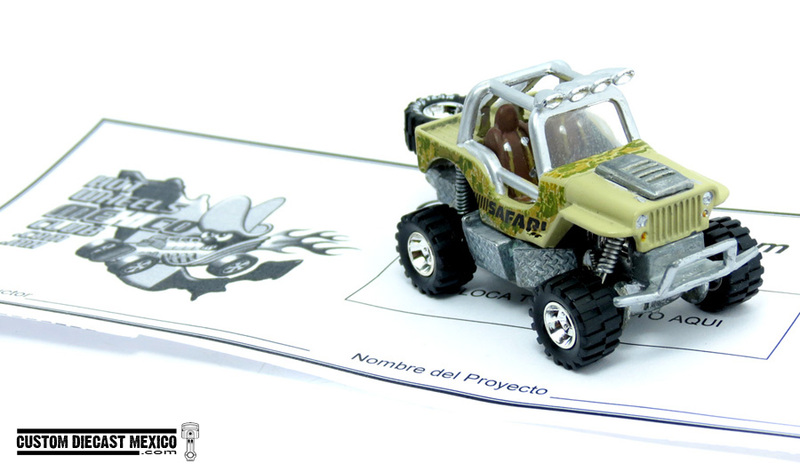 For this August’s contest at the HWMC the theme was to build off-road vehicles, as always big quality customs and great ideas were presented. 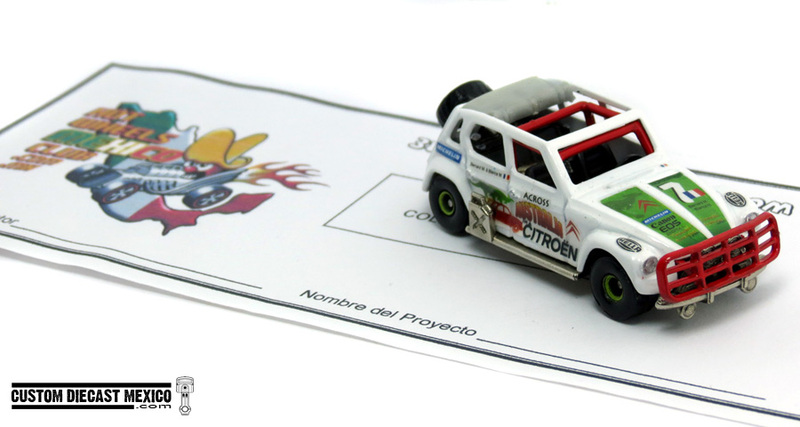 Para este concurso Custom Diecast México patrocino un concurso dentro del mismo concurso del club y regalo un premio al mejor custom construido a partir de una cascara. 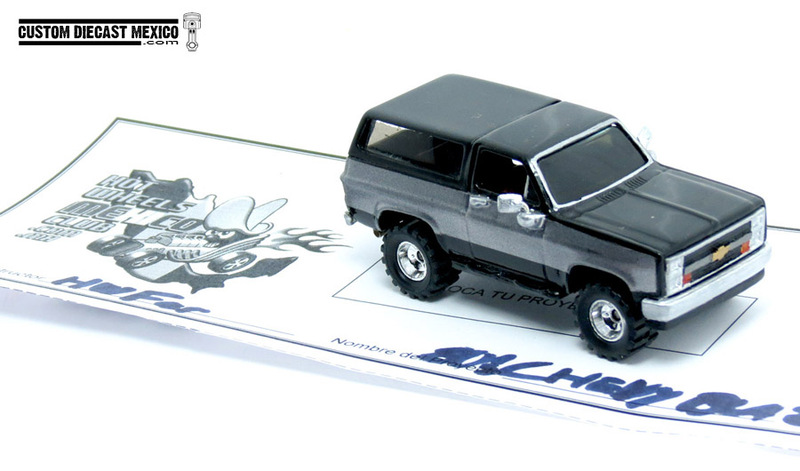 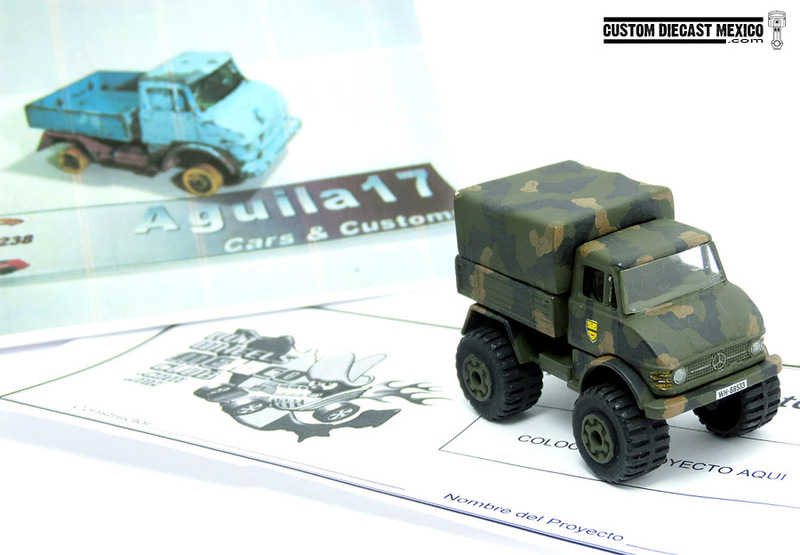 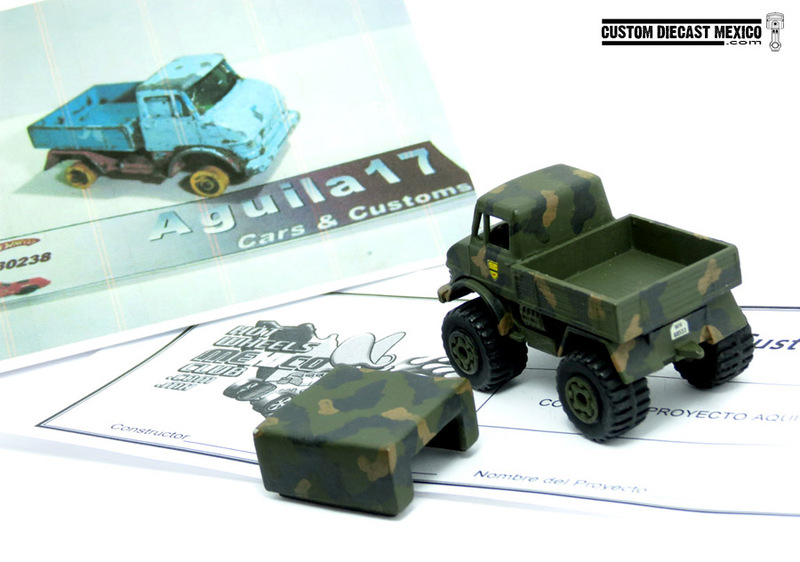 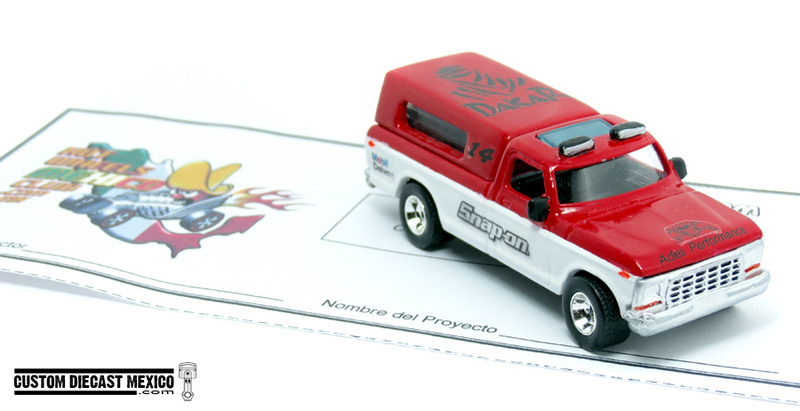 Pero tendrán que esperar hasta el próximo post para ver quién y qué custom se llevo el Premio de la Cáscara de Custom Diecast México. 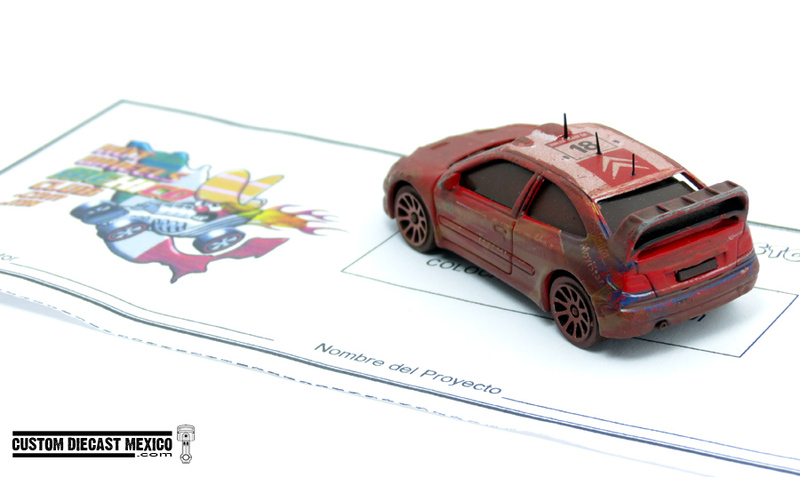 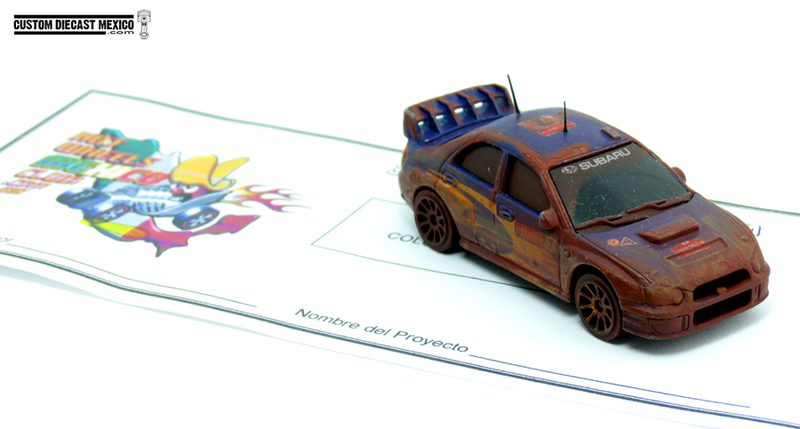 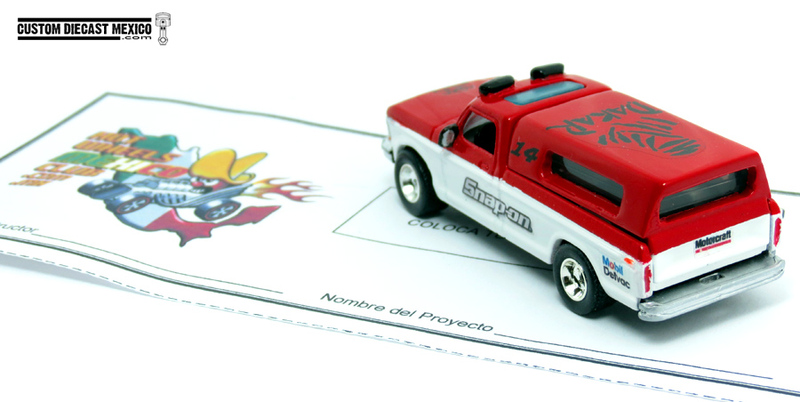 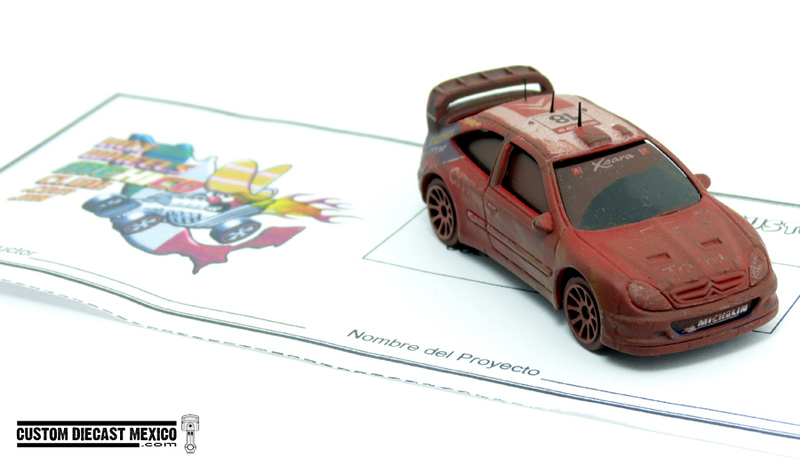 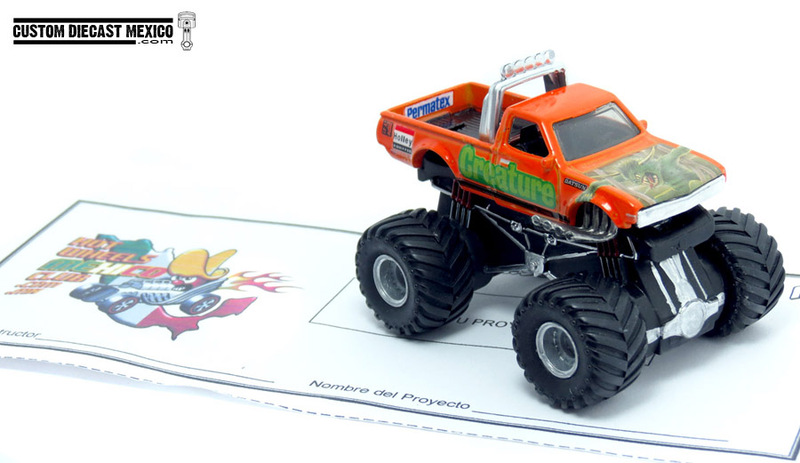 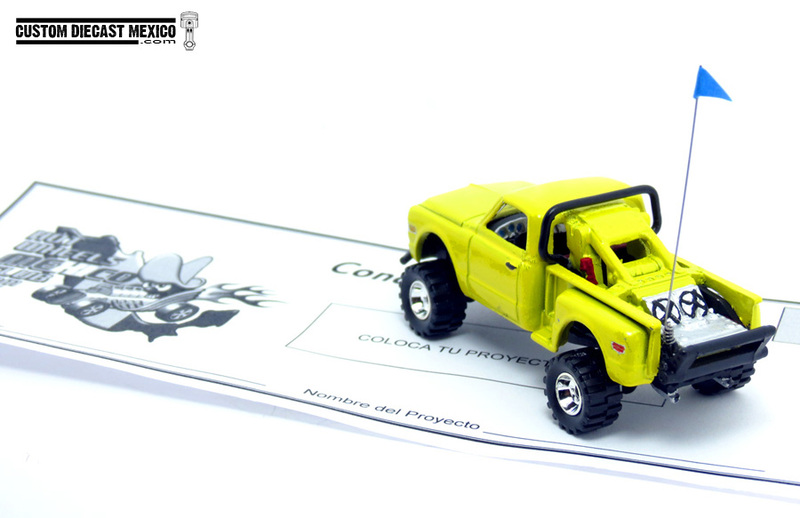 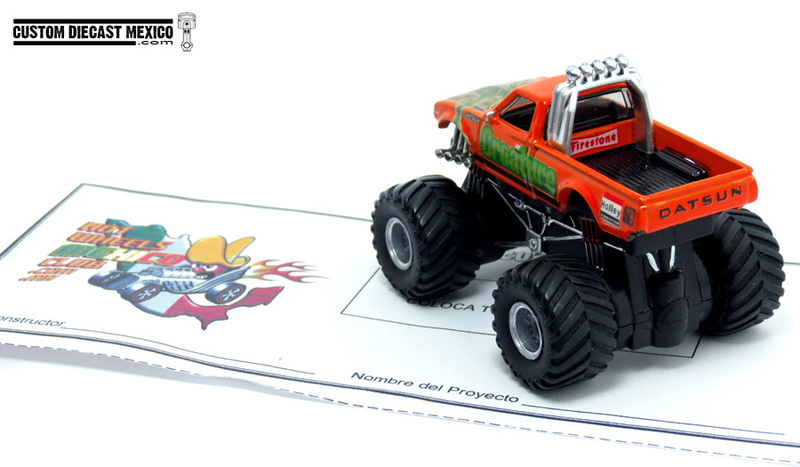 in this contest, we at Custom Diecast México sponsored a special «contest within the contest» and gave away a prize to the best custom built using a trashed car. 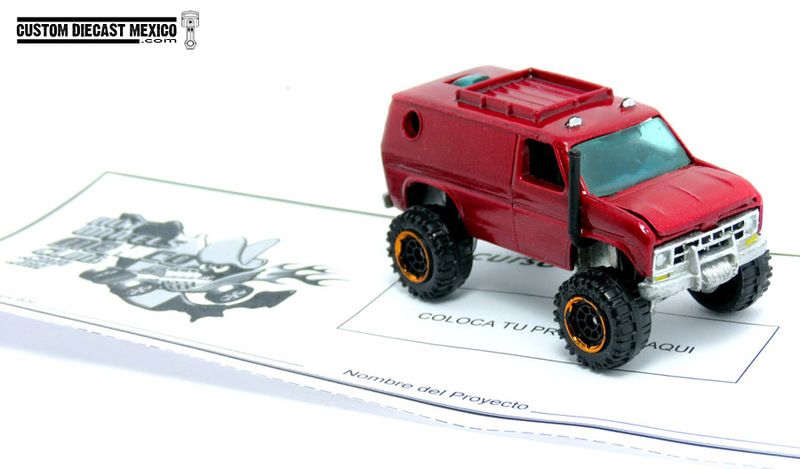 But you’ll have to wait until the next post to see who and which custom won Custom Diecast Mexico’s Junker Prize! 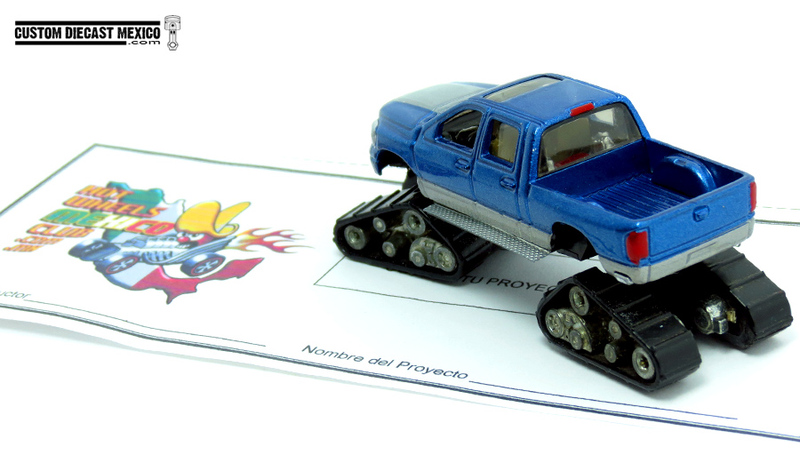 It is on a completely different level! 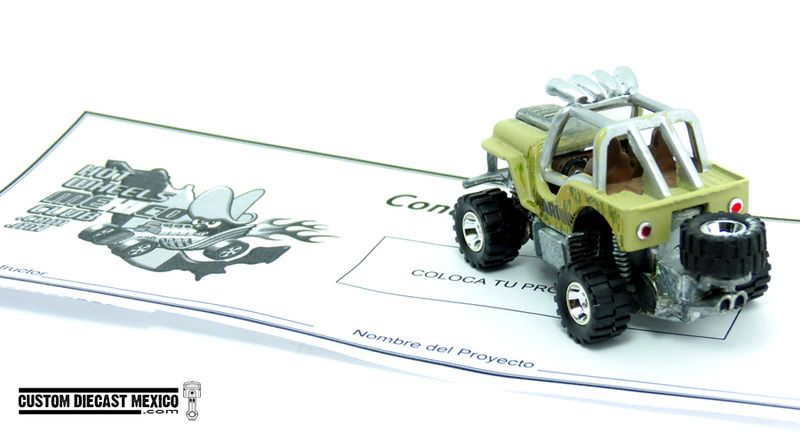 There's more, sometimes waaaay more than the eye meets in some of them, Andy, including mine, admittedly. 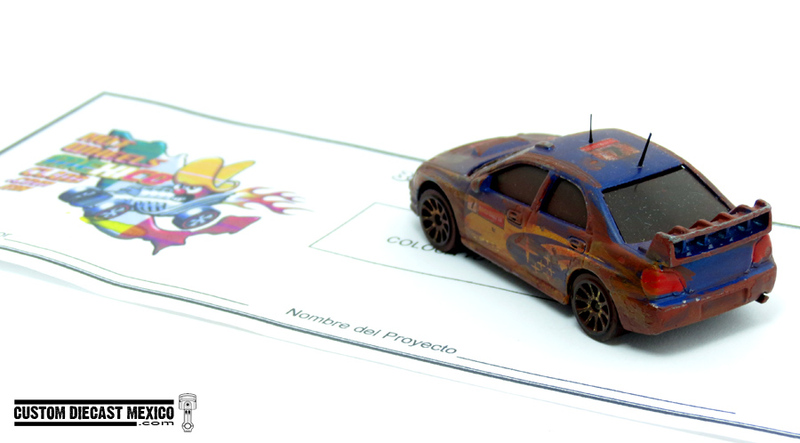 You'll eventually see them here so you can fully appreciate them in full features, we shot 4 right there.